Often actions of foreign intelligence services have been planned long beforehand and are executed very professionally. Modern communication technology like GSM (see PKI catalogue), laptops and blackberrys facilitate spying attacks. In order to meet such attack, a reliable security structure for protection against eavesdropping is of highest importance. This means active and passive eavesdropping resistance. 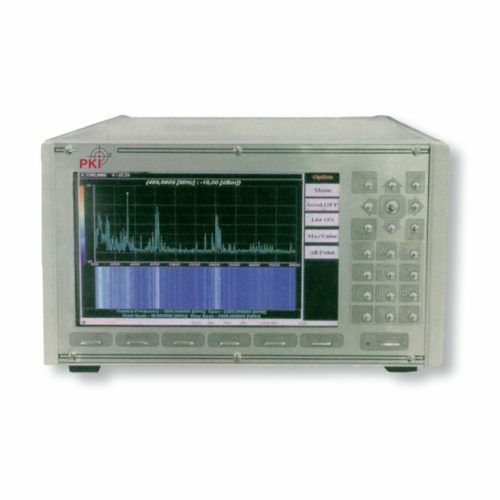 PKI works with experienced eavesdropping specialists using modern devices (see PKI catalogue) in order to detect different types of tapping devices.